Tips and advice for pickleball lovers! Going to the Bainbridge Cup/German Open? Click on the shirt to purchase! 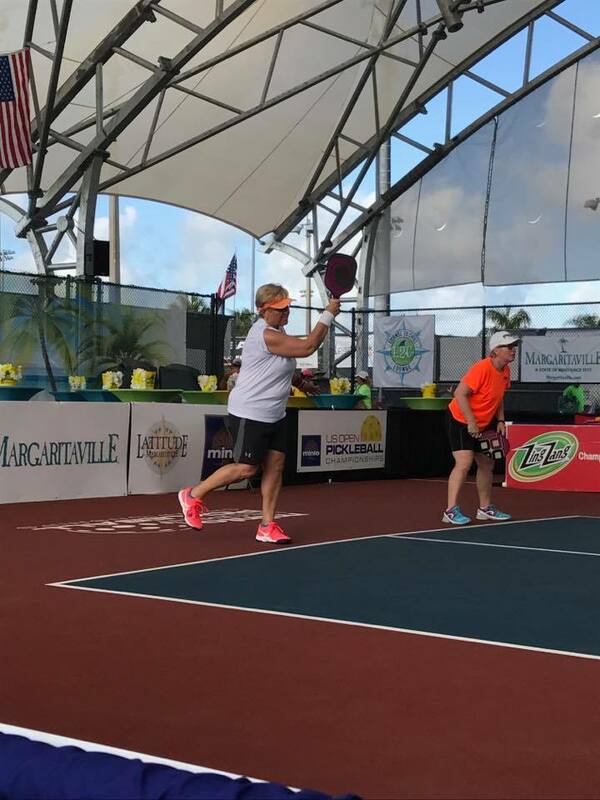 FOLLOW Crazy Pickleball Lady's blog! Enter your email address and click FOLLOW to receive notifications of new posts by email. Sweatshirts, hoodies, tees, coffee mugs! Great video’s to help you learn! 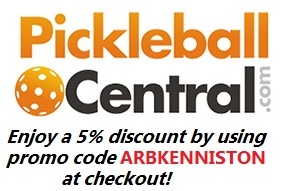 Get a discount at Pickleball Central with my Ambassador code! April is National Pickleball Month!